For years, I have refrained from street photography in Jaipur as I dislike projecting a camera in front of someone’s face. This is a downer since I know a couple of good locations for street & people photography in Jaipur. This city is one of the worthiest places for street photography in India. I was out to capture people on the streets on a weekend & found these people reading newspapers. I quickly composed this shot. As I bent down & clicked a picture, the shutter noise distracted one of them He looked towards me with a blank face. I immediately locked his expressions in this frame. There was a gap of only 11 seconds between both these pictures. The expression on his face was priceless! What are your thoughts about both these frames? You can read about some of these interesting themes in the photo-walks in below links. Photo Walk in Jaipur Faceless Frames ” Hands”, Eye-less, Shapes. Posting this for the Wordless Wednesday. Thanks. Are you into Street photography? Always a challenge, street photography, aka social documentary. I really enjoy the first image. I don’t need to see the faces. The fact that they are buried behind the newspapers tells the only story I need to know. Well done !! I agree, in the face is not everyone’s cup of tea. I always find Street photography a difficult subject. I suggest you run through my post on eye-less and faceless Street photography post. I’m sure you will like them. Have you read any of these? Well no I have not but I did just scroll back to July 2017 and did not find. Maybe you could link me. Sure I will. Will provide you with the links. I thought there are links in this post itself. Oh oh these are nice. Great storytelling !! Pingback: Bored/ Wordless-Wednesday – Jaipur Thru My Lens !! That’s my favourite too. Thanks for sharing your thoughts. Do you also like street photography? Second image with eye contact is making better frame. 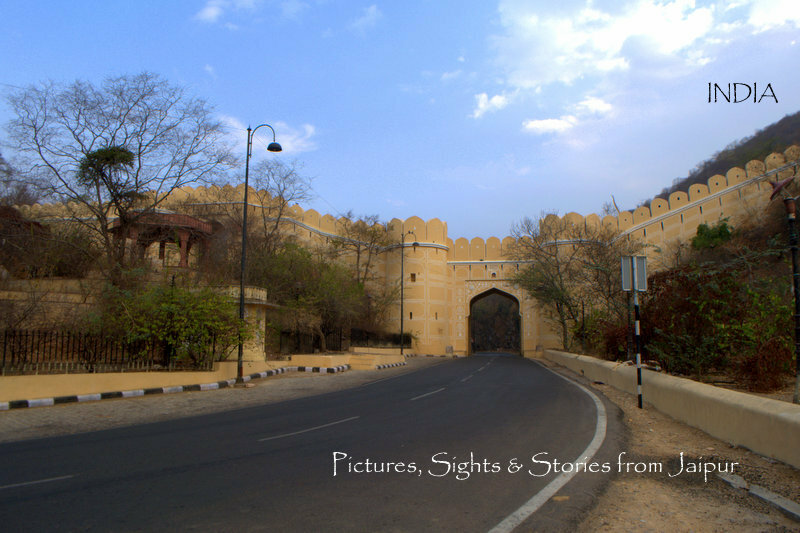 Pingback: Bewildered/Wordless Wednesday – Jaipur Thru My Lens !! Lovely shots.. I do love street photography but something stops me as i feel i intrude into their privacy. Your photos speaks volumes. Loved the pictures! I love street photos. And I totally agree with you! Photographing people on streets is the most difficult task for me. Adding people into the frame adds so much of beauty but the fear of them getting annoyed stops me every time. Bdw that man looks like He’s really angry and might punch you any minute. JK! Amazing pictures and thank you for visiting my blog! Aishwarya, over a period of time I realized that it is not as difficult as it seems. Most people are happy to get clicked. Watch out and notice the reactions, if someone doesn’t want to get clicked, we must respect their choice. Haha! It might seem so but it wasn’t that way. Street photography is a passion of mine though same as you, I find it unease to step into other people’s space to take picture. It’s also need a good communication skill (both verbal and non-verbal). I can’t see a hint of annoyance on his face but IT WAS WORTH THE SHOT 🙂 Beautiful pics.